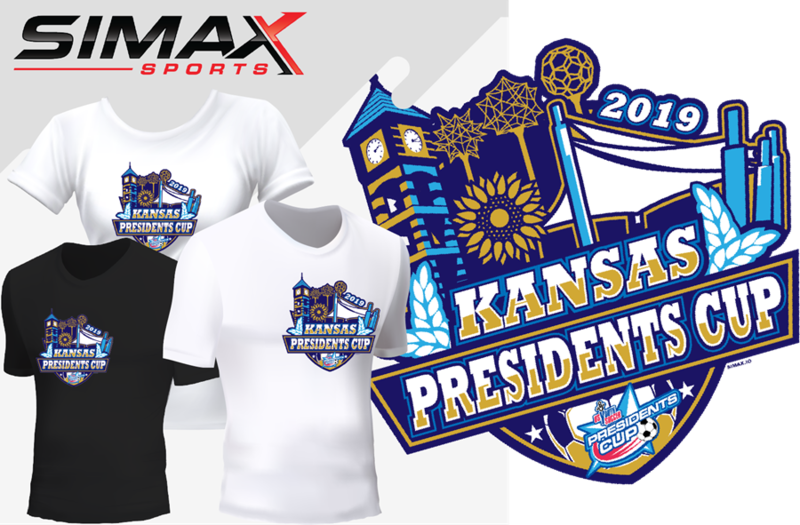 Pre-Order your Kansas Presidents Cup Gear today! The US Youth Soccer Presidents Cup is designed for those teams seeking additional challenges to play against teams of similar abilities for a national title. The cup provides a progressive, competitive experience to teams that might not otherwise get the opportunity to participate in a series of unique experiences highlighting competition, camaraderie and community from the state to regional to national levels of US Youth Soccer. 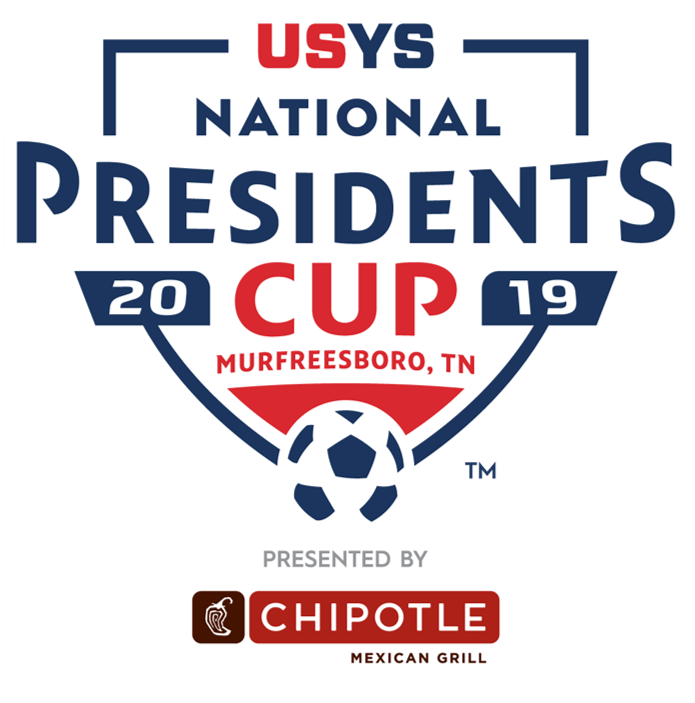 US Youth Soccer Regional Presidents Cup events will determine the regional qualifiers that will compete in the US Youth National Presidents Cup. Regional winners in the Under-13 through Under-17 groups, both boys and girls, will vie for the national title. 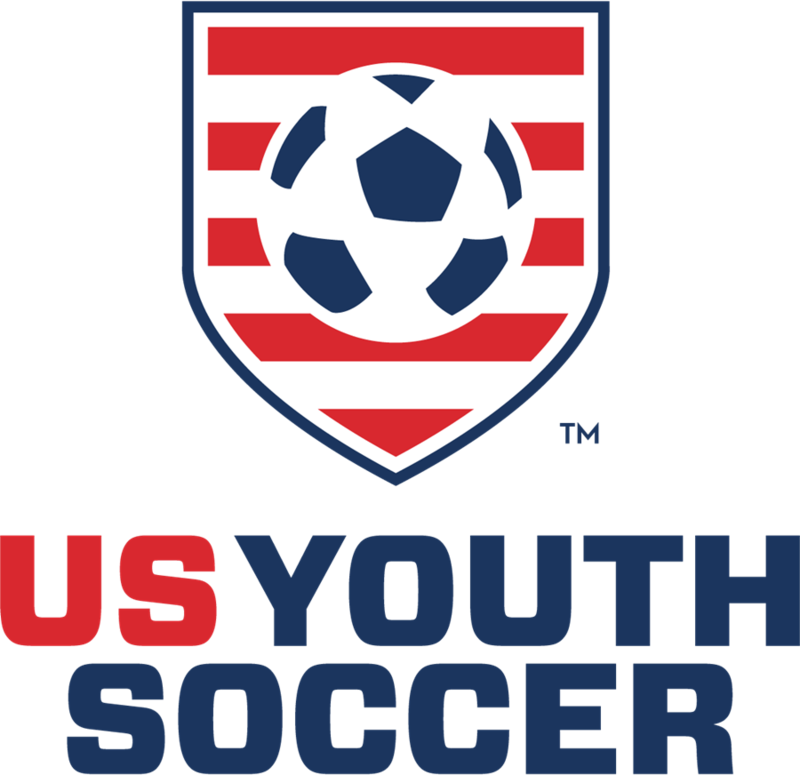 Note: The US Youth Soccer National Presidents Cup is a separate series of events from the US Youth Soccer National Championship Series. 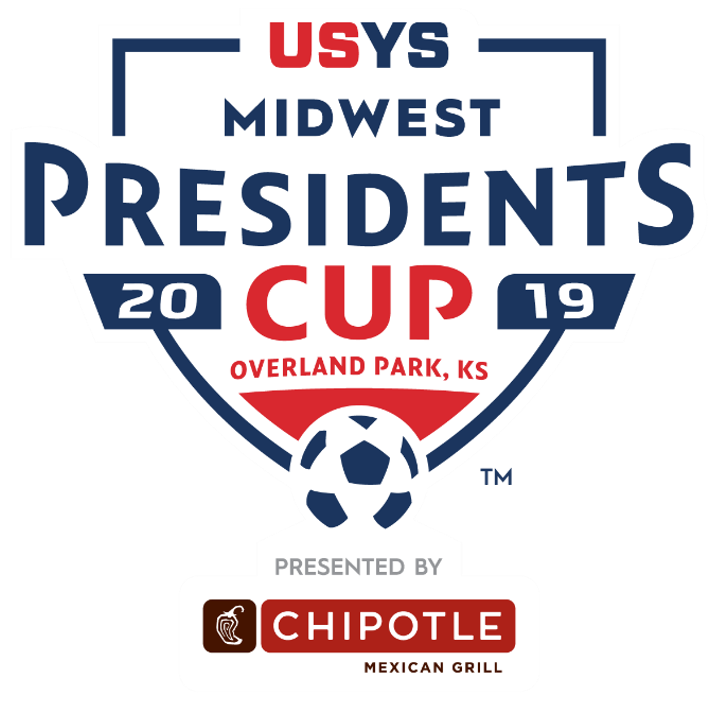 Tournament Eligibility - The Kansas Presidents Cup is open to teams ages Under-13 through Under-19, registered and in good standing with Kansas Youth Soccer. High school Girls Under-15 through Under-19 will play in the fall of that seasonal year. The Girls Under-13 & Under 14 along with the Boys Under-13 through Under-19 will play in the Spring of that seasonal year. Players and Teams - All teams and players must be registered with Kansas Youth Soccer. 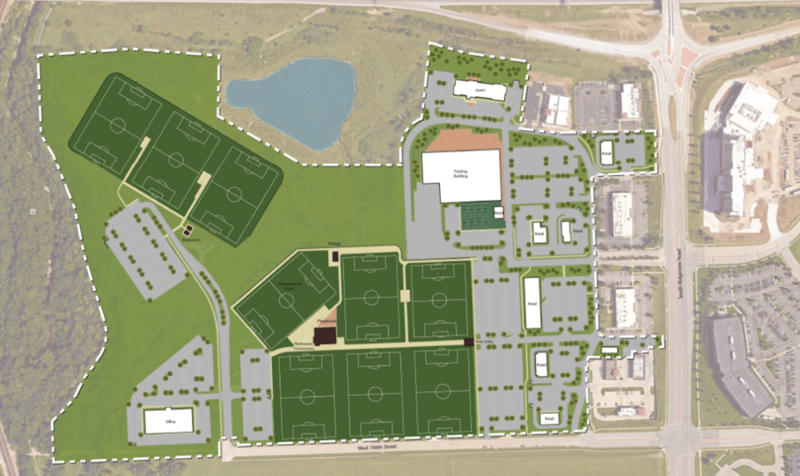 Teams must have played in a sanctioned league, have valid Kansas Youth Soccer State roster and player cards for each player, along with an official Tournament Roster, are required to participate.